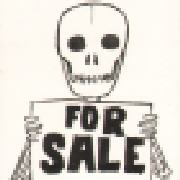 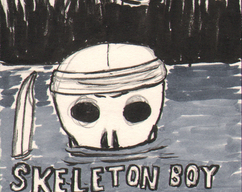 Skeleton Boy is a recurring character in my drawings. 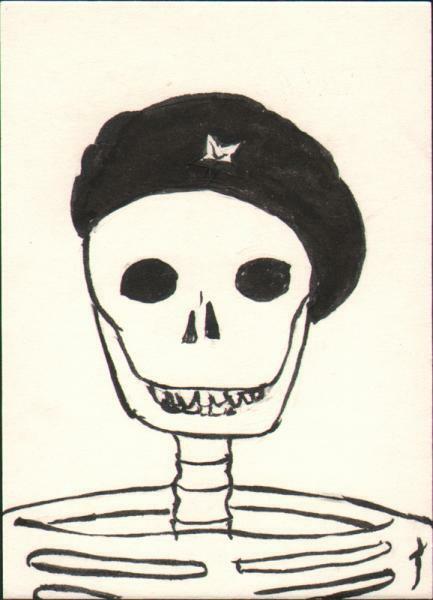 In this one, he's trying out the look of a famous revolutionary. 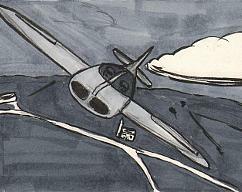 Ink and marker on art card.